The list of industries that are partially exempt from routinely reporting injuries and illnesses to OSHA was updated. Exempt industries have relatively low incident rates, based on the North American Industry Classification System (NAICS) and data from the Bureau of Labor Statistics (BLS). Also of note, the new rule states that any employer with 10 or fewer employees, regardless of industry classification, is not required to keep records. The list of severe workplace injuries that all covered employers must report to OSHA is now longer. Furthermore, all fatalities must be reported within 8 hours, and inpatient hospitalizations, amputations, and losses of an eye must be reported within 24 hours of the incident. Form 300A must be submitted annually, even if no recordable incidents take place in that year, while Forms 300 and 301 need only be completed if a recordable injury occurs at your worksite. Notably, to ease the burden of extra paperwork, OSHA gives organizations the option to use their own forms, so long as they contain the same information. This is often utilized via insurance forms. If you have further questions about your organization’s specific requirements or completing the forms, you can find the FAQ page on OSHA’s recordkeeping webpage, or watch this tutorial. Tracking when, how, and why safety incidents occur will help us identify and eliminate hazards in worksites, increase training where needed, improve conditions for workers, and ultimately reducing the frequency of injuries and fatalities at work. 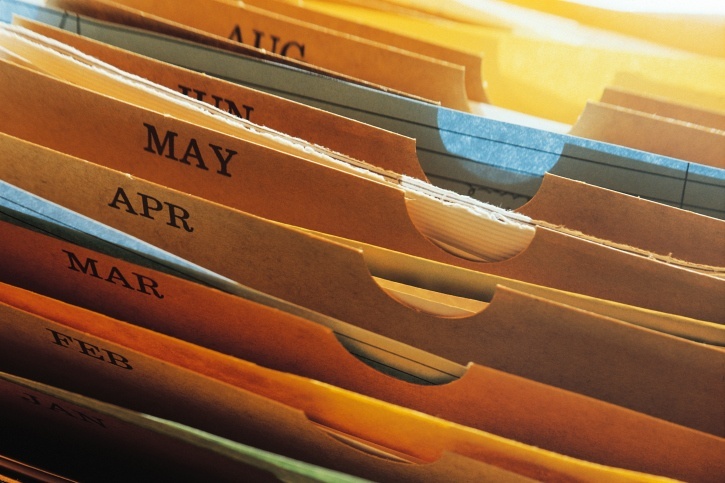 Recordkeeping is not just something we have to do, it is a crucial step in improving employee safety.